Recently I had the pleasure of meeting the lovely Hazel who owns Cupcake Daisy. She makes the most beautiful sweet products. 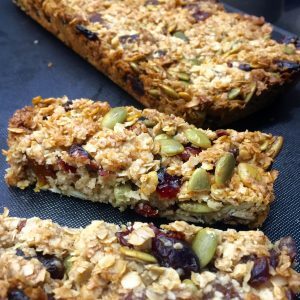 One of my personal favourites are FLORENTINES and Hazel’s Easy Deluxe Florentines are truly amazing (trust me I’ve eaten enough) and I have twisted her arm to share her recipe with us -yey!!! These are perfect for Christmas too! Try boxing them and offering to friends and family they’ll love you forever! 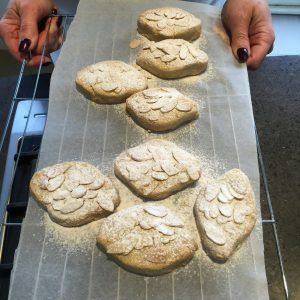 Hazel started baking when her mum had breast cancer and wanted to find treats that she might fancy. Her treatment made things taste strange and she couldn’t swallow some foods. Since then Hazel’s mind does not stop creating new sweet treats and creating new versions of traditional bakes. This has now begun growing into a family business. They love using local produce and source from local suppliers as much as possible. 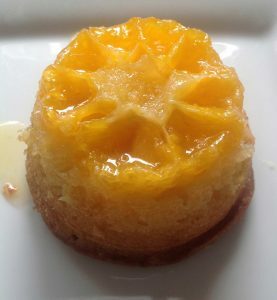 Hazel tells us that this really enhances flavours and there are no nasty additives added. 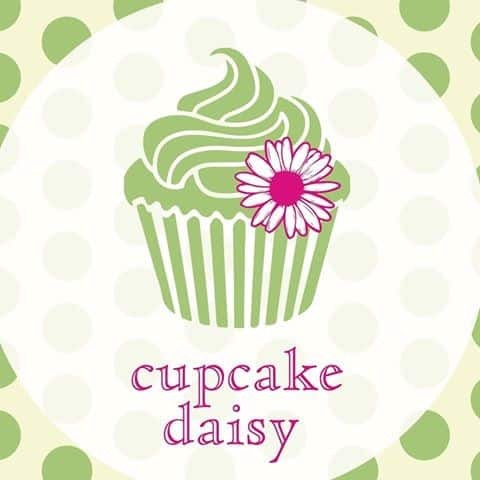 Cupcake Daisy have started working with lovely local businesses who believe in the same ethos as them. 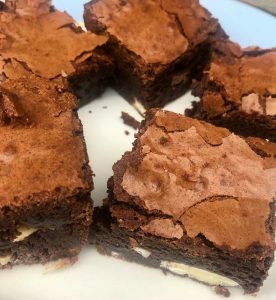 Various bakes and treats are currently stocked in Danbury Coop, Drink , Baddow Rd Chelmsford, Roos Coffee Cart Chelmsford Train Station and Holts of Witham. 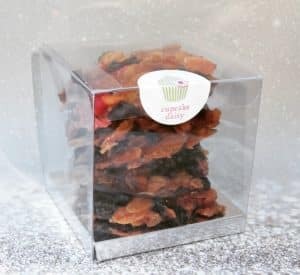 So why not have a go – there is no better time to make these Easy Deluxe Florentines as it’s Christmas!!!! 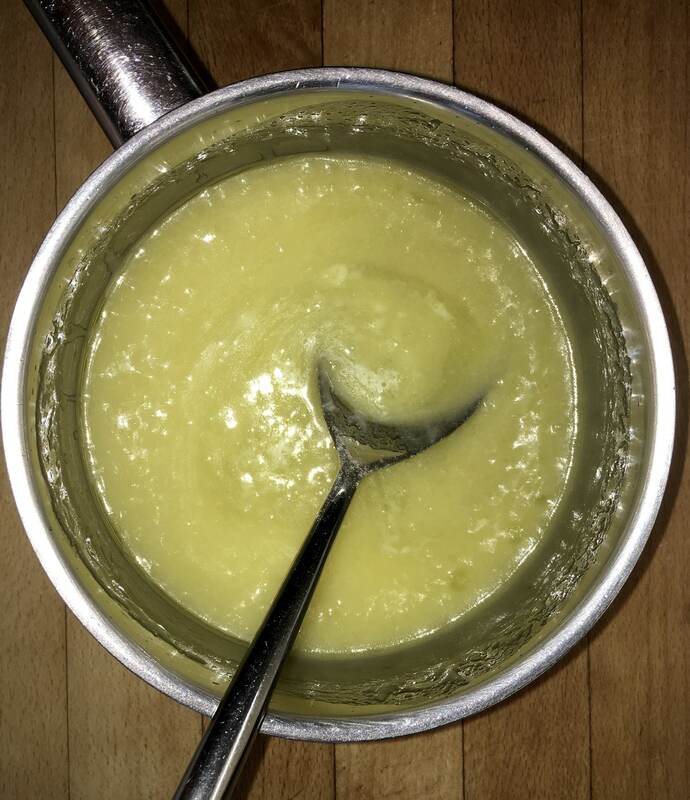 Bring butter & sugar to simmer whilst stirring all the time to avoid burning. when ingredients are combined take of heat and add 50 mls double cream stirring continuously. 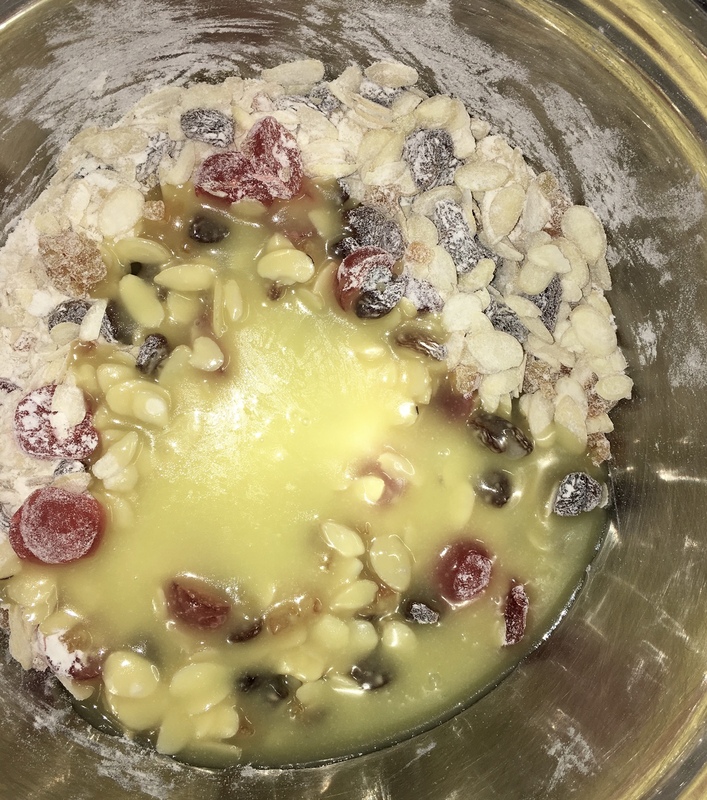 Add to fruit & flour to mixing bowl and stir . Line a baking tray with greaceproof paper and spoon mixture onto tray in required portion sizes leaving space between each one . I like my Florentines to be large but you can make them into any size you like . 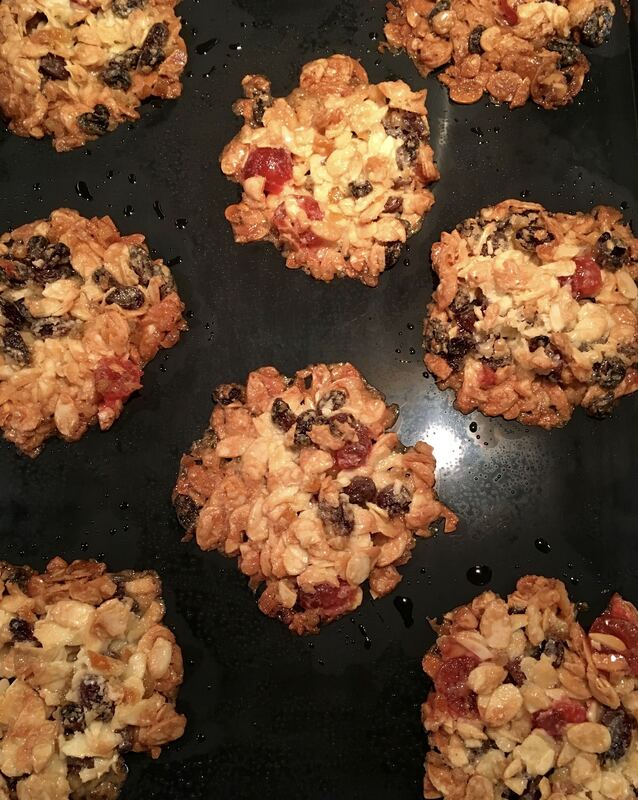 The Florentines do spread when they bake so as soon as they come out of the oven use a knife to push the sides back into a circular shape on each florentine and leave to cool. Once cool turn each florentine over and cover in melted chocolate, pop in the fridge to set.